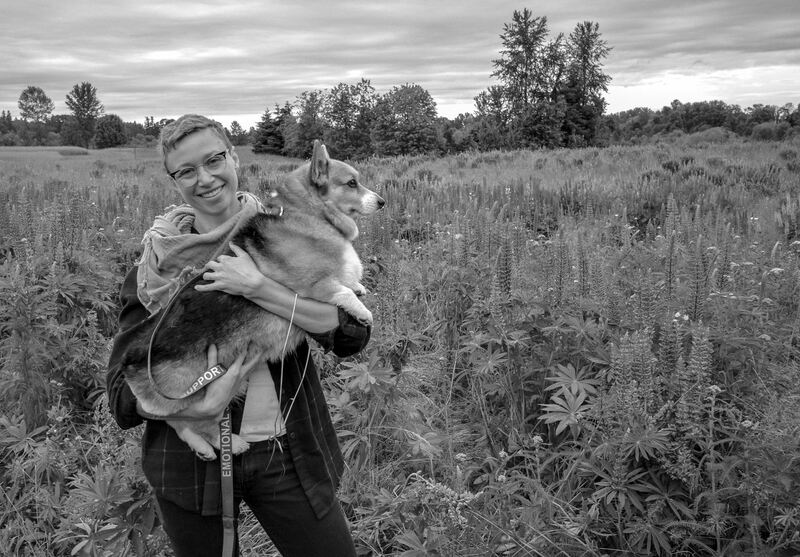 Join PFLAG and OUT Central Oregon as we welcome Claire Rudy Foster, a nonbinary person and author who has been in recovery from addiction since 2007. They will be at COCC (Modoc 101) on Friday, May 3rd to talk about their own experience, what makes the LGBTQ+ community so vulnerable to addiction, and why we need an intersectional approach to recovery that honors all identities. Claire Rudy Foster is a writer, single parent, and nonbinary trans person. They’ve been in recovery from addiction since 2007. Their fiction, essays, and miscellaneous writings appear in The New York Times, McSweeney’s, The Washington Post, and many other places. Foster co-authored American Fix: Inside the Opioid Addiction Crisis and How to End It (St. Martins Press, 2018) with recovery activist Ryan Hampton. Foster is also the author of two short story collections: I’ve Never Done This Before (Klen + Sobr, 2016) and Shine of the Ever (Interlude Press, 2019). They are a graduate of Reed College and also hold an MFA in Creative Writing from Pacific University. They live in Portland, Oregon.